So this was a quick read, in preparation for reading 'Into the Drowning Deep' for my Horror Postal Book Club. It's a quick novella, and gives you a little 'bloody' taste of what's to come in 'Drowning Deep', and gives background to the novel. 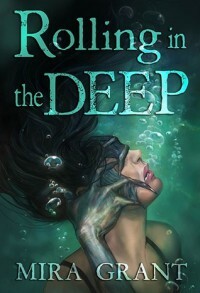 Killer mermaids finally have their own book, and I'm looking forward to the real deal!